The Seagate Exos 7E8 enterprise hard drive confidently stores up to 8TB of data without sacrificing performance. The secure, high-capacity, high-performance drives are optimized for demanding enterprise bulk data applications. Enterprise Drive for Bulk Data Applications - offers bulk data storage for data center infrastructures requiring a highly reliable enterprise hard drive. Robust Bulk Data Storage for a 24×7 World -backed by a 2 million hour MTBF rating and support workloads of 550TB per year-10× that of desktop hard drives. High Performance for Mainstream Data Center Applications - Meet your storage workload requirements in the most efficient and cost-effective data center footprint on the market today. 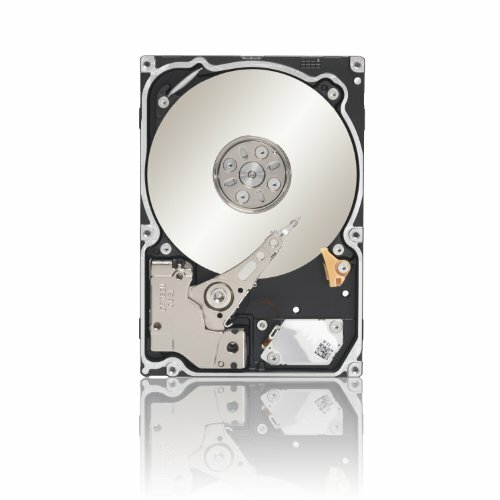 Enhanced Enterprise Reliability, Data Protection and Security - Secure Downloads & Diagnostics, TCG-compliant Self-Encrypting Drive and FIPS/Common Criteria tamper-resistent hard drive.